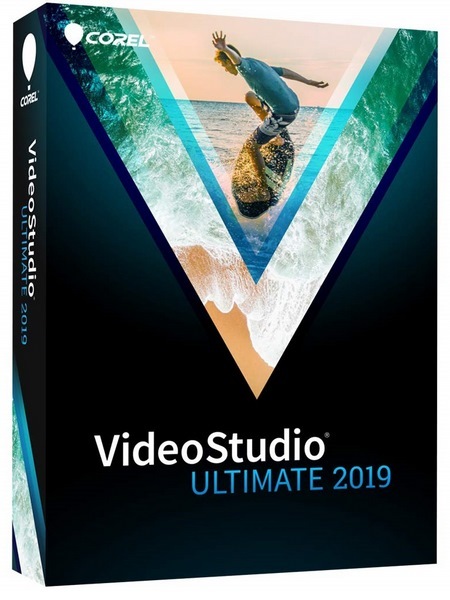 VideoStudio Ultimate 2019 takes its award-winning platform and adds custom video masks, Split Screen video, elegant titling tools, and quick-edit controls. Tap into 2,000+ fun and sophisticated effects, play with speed, edit 360 videos, and tell your story from multiple angles! For your best movies, and the best value, VideoStudio Ultimate is the only choice.